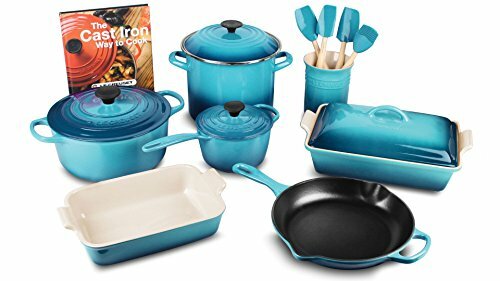 This Le Creuset Cookware set is a smart value and a terrific way to jump start your Le Creuset collection. 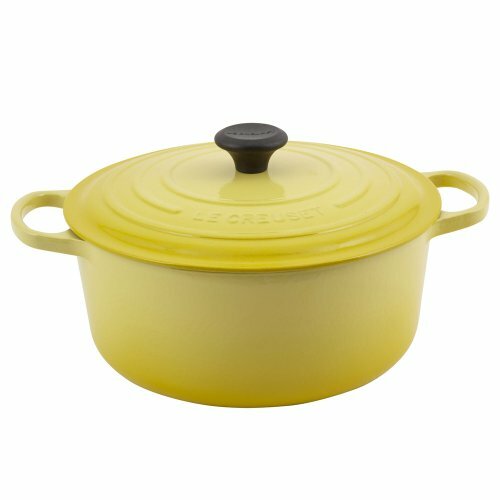 It includes pieces from all of Le Creuset&aposs brightly colored product lines. 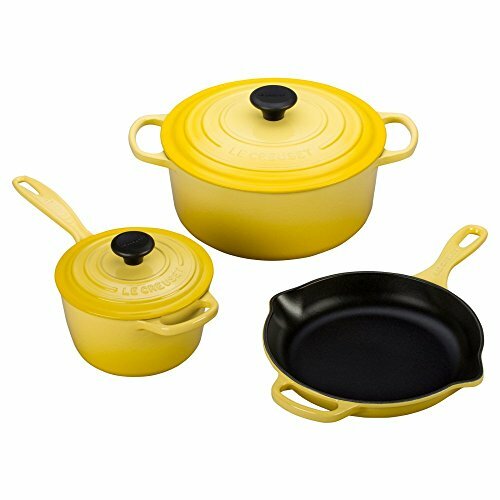 The key pieces in this set, the 5.5-quart Dutch Oven, 1.75-quart Saucepan & 10.25-inch Skillet, are all sized accurately for cooking for a circle of relatives or entertaining. 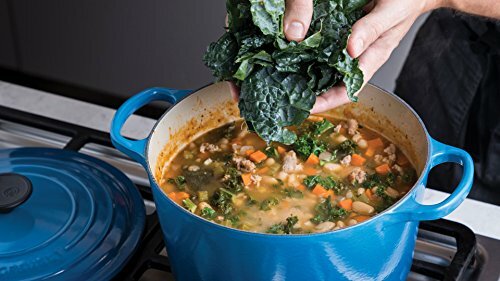 The 5.5-quart Dutch Oven is Le Creuset&aposs best selling size featuring a 10.25-inch diameter and a depth of 4.5-inches. 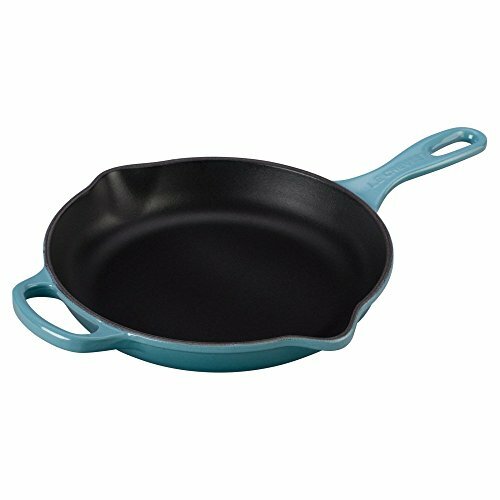 The lid from the dutch oven will also fit the skillet. 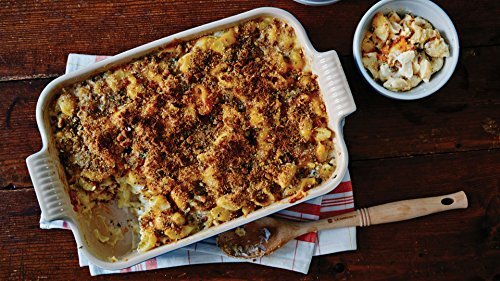 The stoneware bakeware pieces are beautiful for bringing to the table and also are shock resistant so they&aposre secure for going from the freezer or refrigerator straight to microwave or oven. 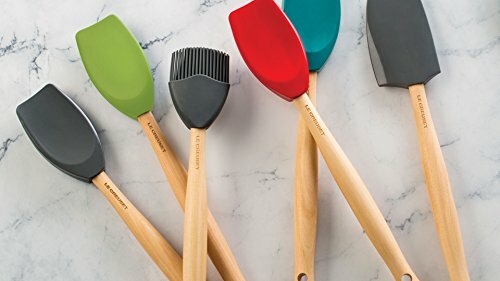 The silicone spatulas and tools are perfect for all types of cookware and include a stoneware utensil crock. 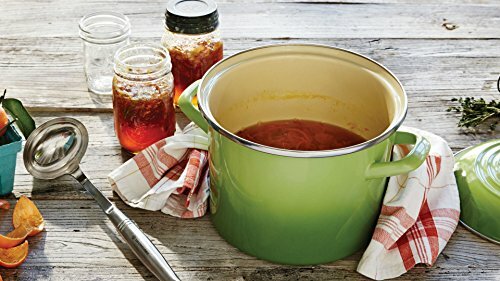 The stock pot is a flexible 8-quart capacity and features a durable steel construction with a colorful porcelain enamel finish. It may be used on any heat source including induction. Lifetime warranty against manufacturing defects on all pieces. 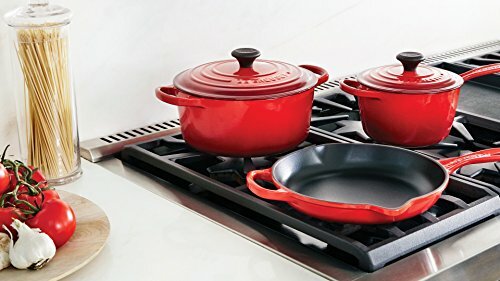 The Signature Cast Iron Skillet, Saucepan, and Round Dutch Oven are made in FRANCE. 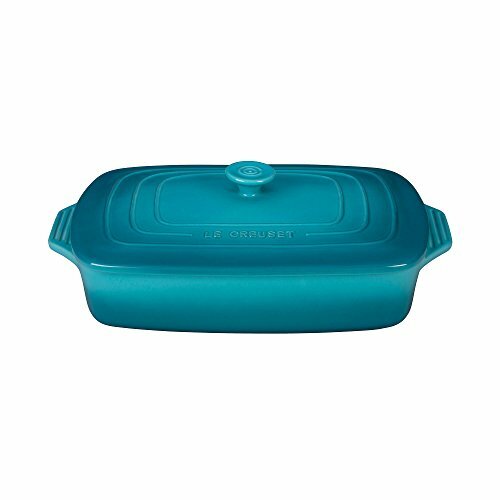 The Stoneware Rectangular Dish, Baker, Enameled Steel Stock Pot, and 6-piece Silicone Utensil Set are made in China.